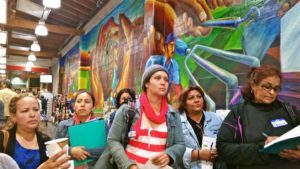 The San Francisco Foundation renews its commitment with a $50,000 Equity Grant to support Bay Area Latina entrepreneurs. 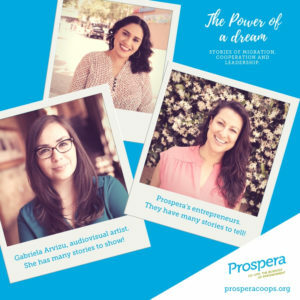 Prospera is the only nonprofit in the U.S. that focuses solely on advancing Latina economic empowerment through cooperative business ownership. 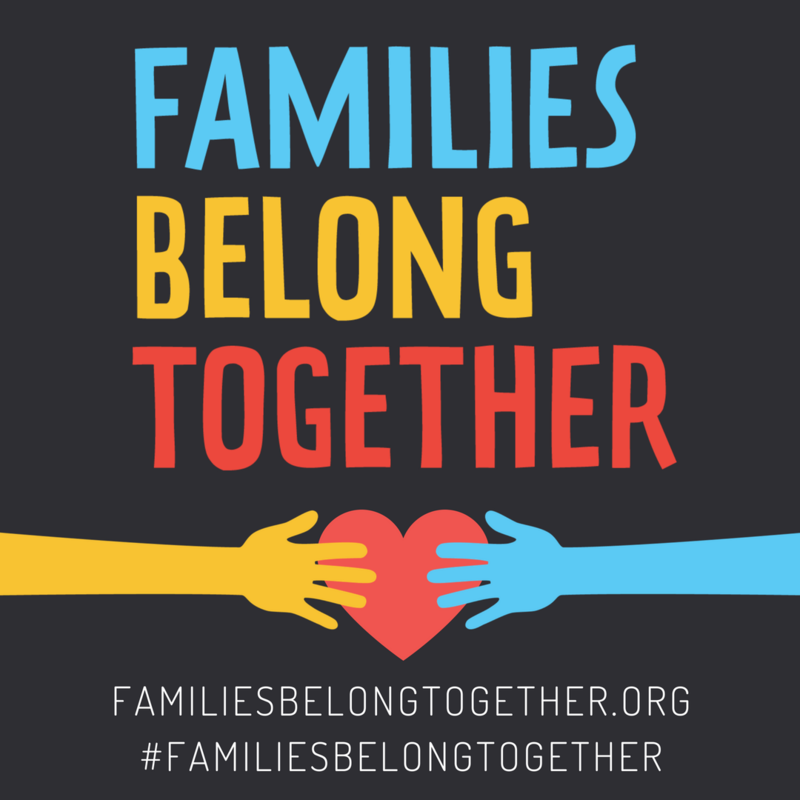 Zero Tolerance to the separation of families! 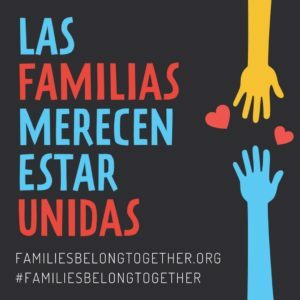 Cero Tolerancia a la Separación de Familias! Help us launch “The Power of a Dream”! 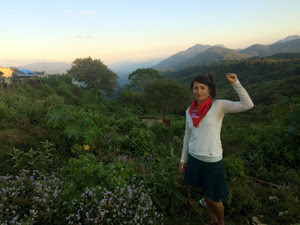 Gabriela Arvizu has many stories to show! 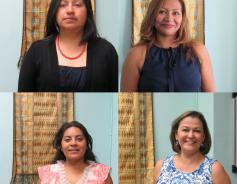 Prospera’s Latina entrepreneurs have many stories to tell! Tell us about yourself. My name is Maye. 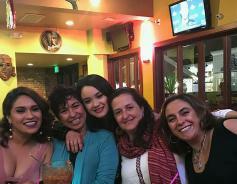 I am originally from Chile, but I have lived in Oakland for nearly half of my life. I have a business as a personal trainer and I am also working towards a business administration degree with a focus on social justice.